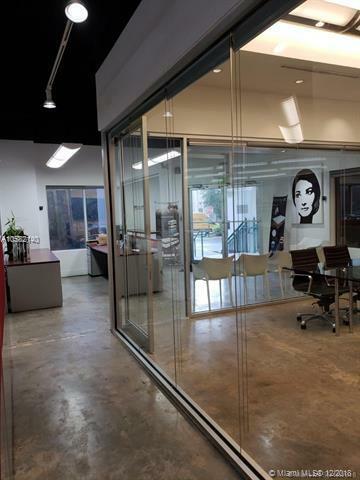 Prime Location in Doral City located in Prime Business Sector. 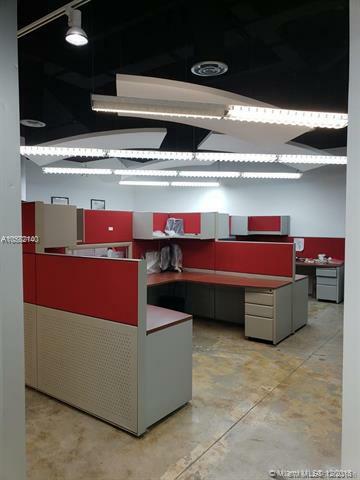 Stunning Corporate Office/ Warehouse located on one of the prime business street in Doral city. This opportunity will not last. 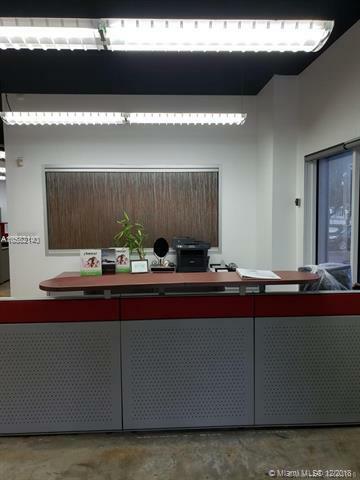 Over 5000 SQ FT completely remodeled. Upscale office that could be divided in three offices plus a warehouse space. 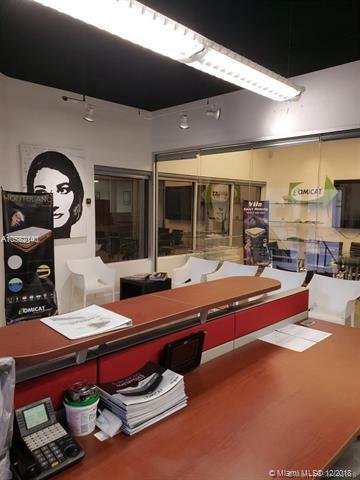 Property has two floors and independent entrances, two bathrooms, kitchen, 7+ offices, showrooms, conference room, main open room center, tow A/C Units, high security system, etc.. By appointment only.